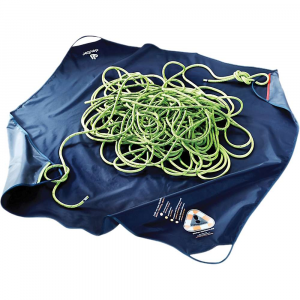 Sterling Climb Rope Bag w/ Tarp MDBAGTARP08. 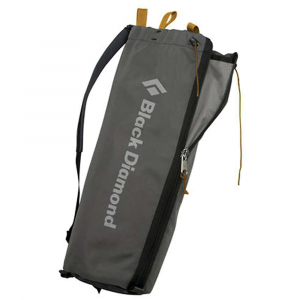 It features a padded shoulder strap pull tabs on each end for when you stuff it into a pack and releasable buckles with adjustable tightening straps to keep your rope tight. 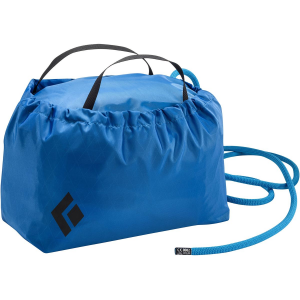 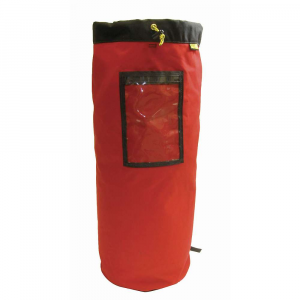 Sterling Climbing Rope Bag with Tarp - The Sterling Climbing Rope Bag with Tarp holds up to 80 meters of dynamic rope. 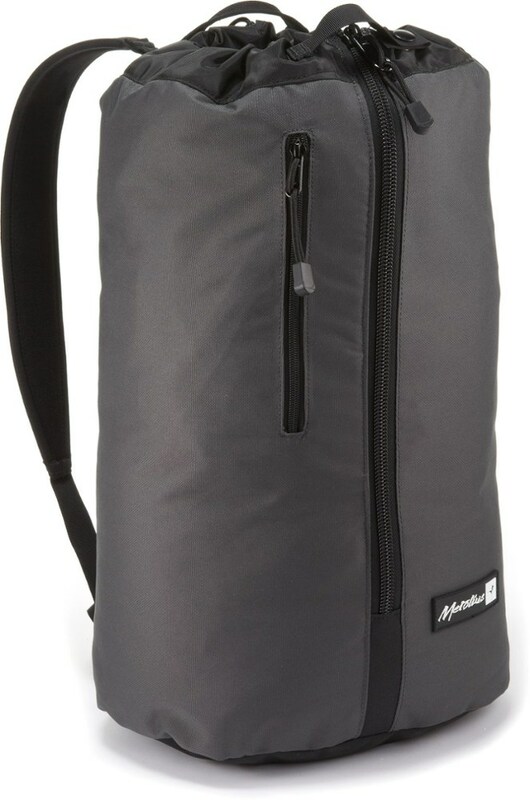 It features a padded shoulder strap, pull tabs on each end for when you stuff it into a backpack, and releasable buckles with adjustable tightening straps to keep your rope tight. 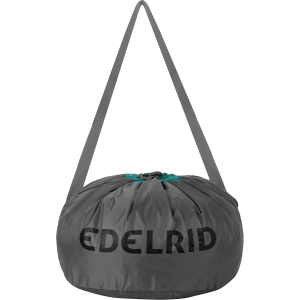 Inside the bag, there is a rope tarp that is held in place by Velcro and a small internal pocket to hold your keys, cell phone, guide book or energy bars.